Colorful Carousel, Cute Mishika's First Birthday ! 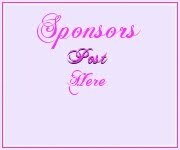 ~ A one stop solution for A to Z of events! 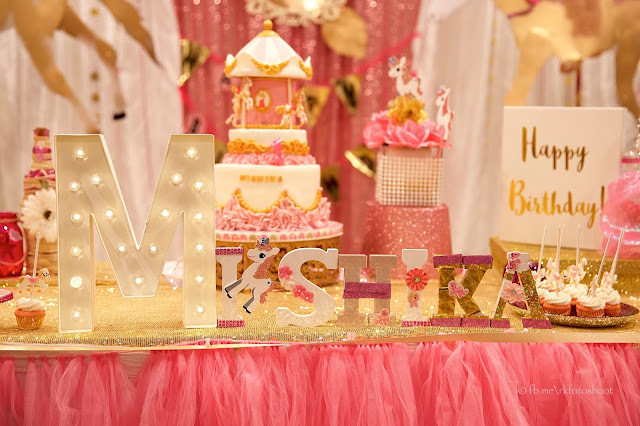 Colorful Carousel, Cute Mishika's First Birthday ! 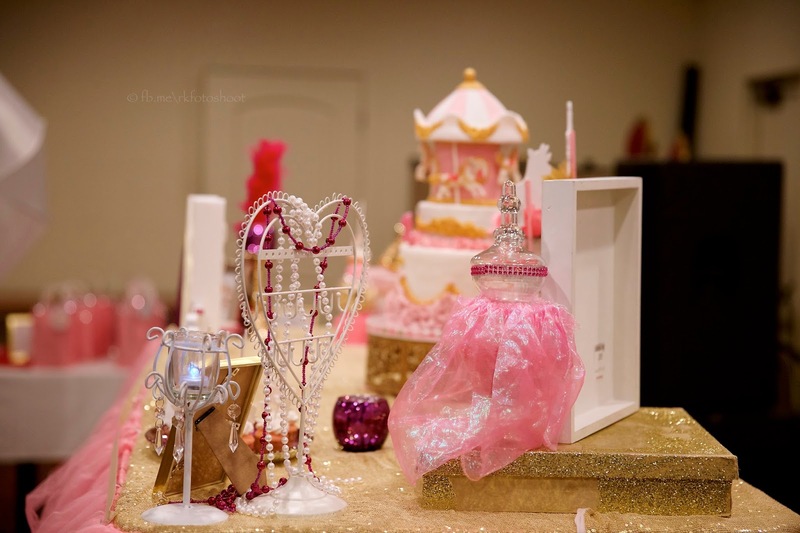 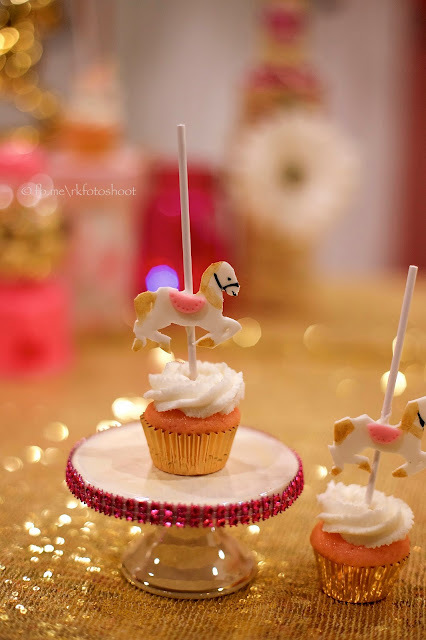 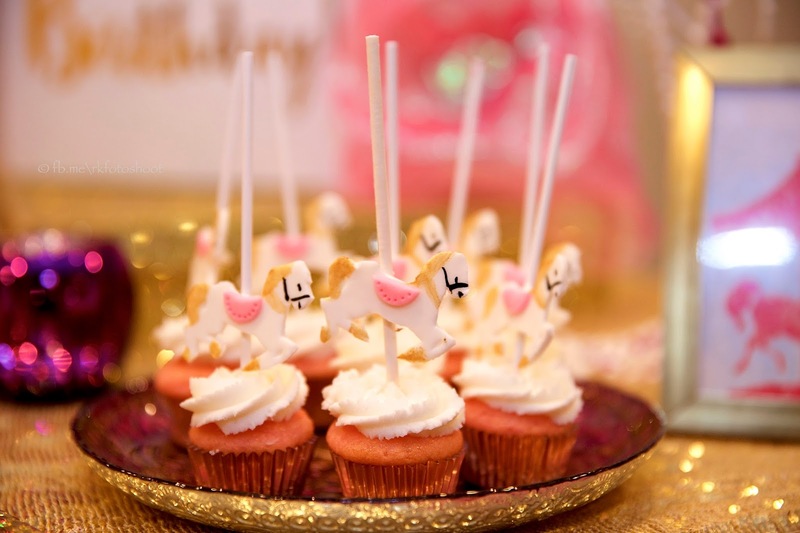 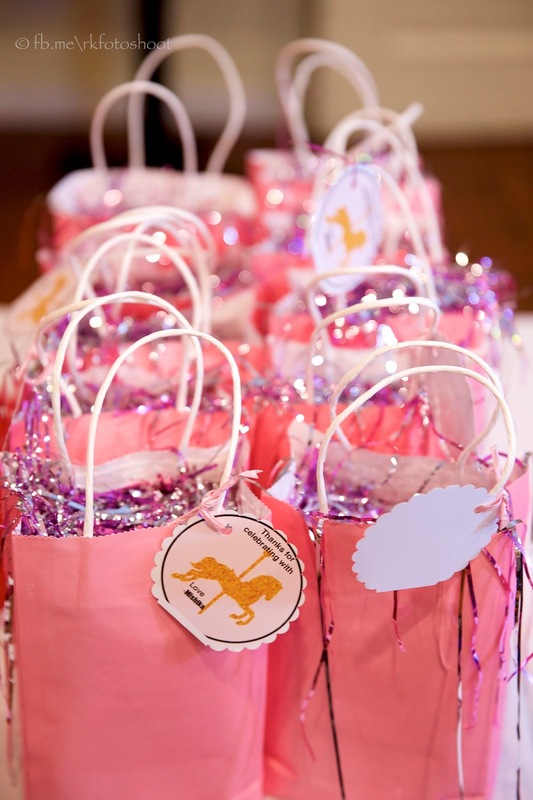 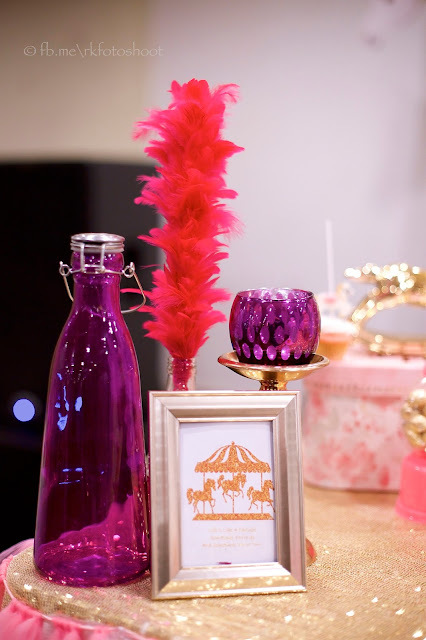 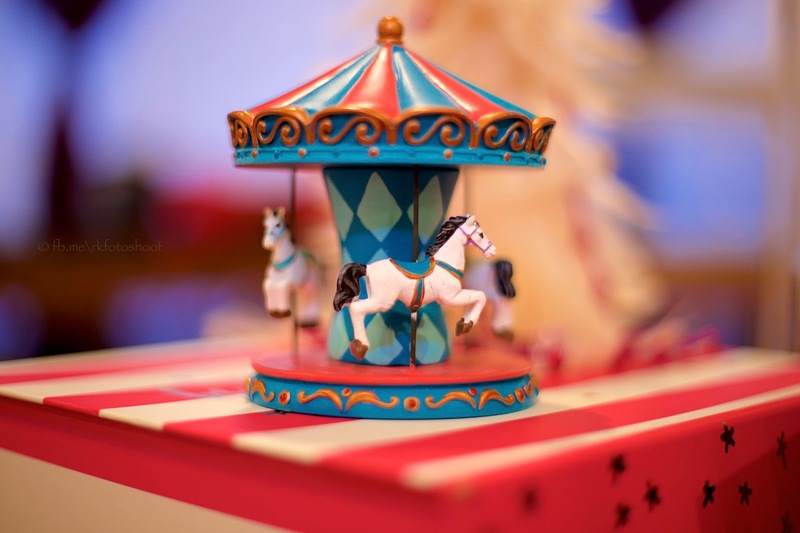 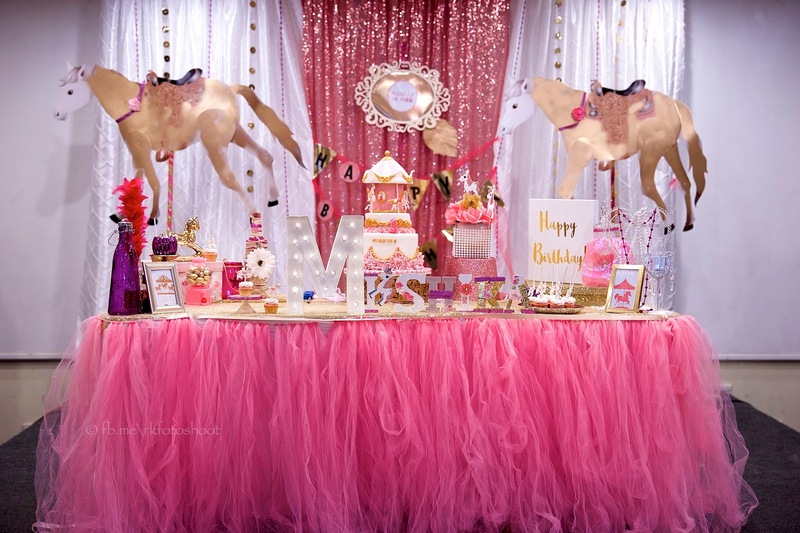 This Colorful Carousel Party by Appeningz Event is as sweet as sweet can be! 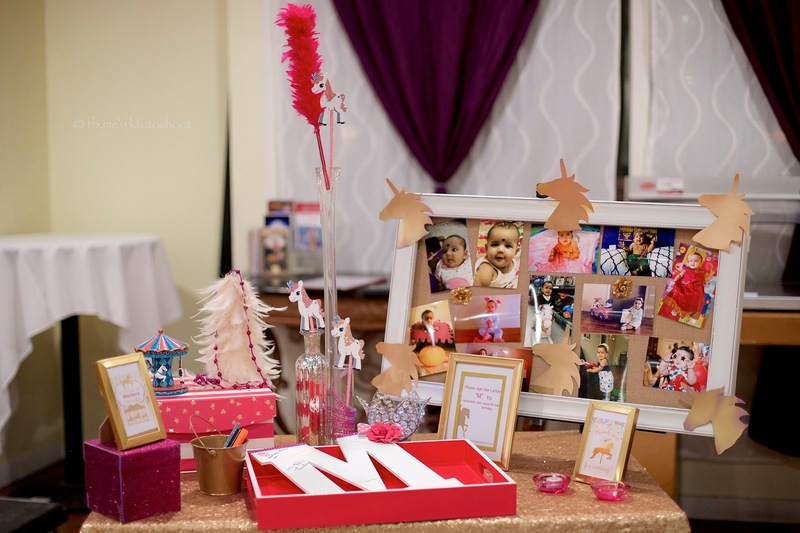 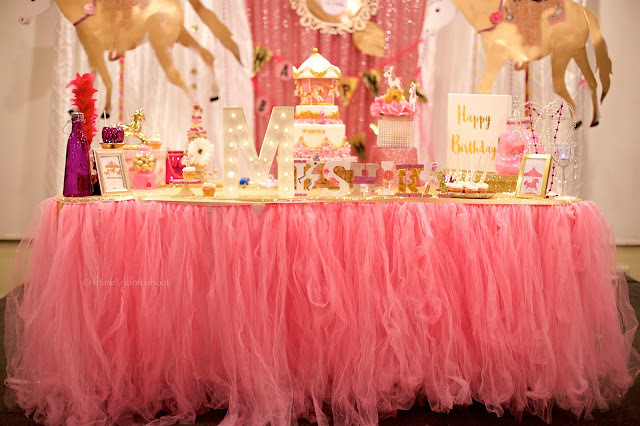 Birthday girl Mishika was celebrating her 1st birthday with this all time classic theme – a Carousel Party! 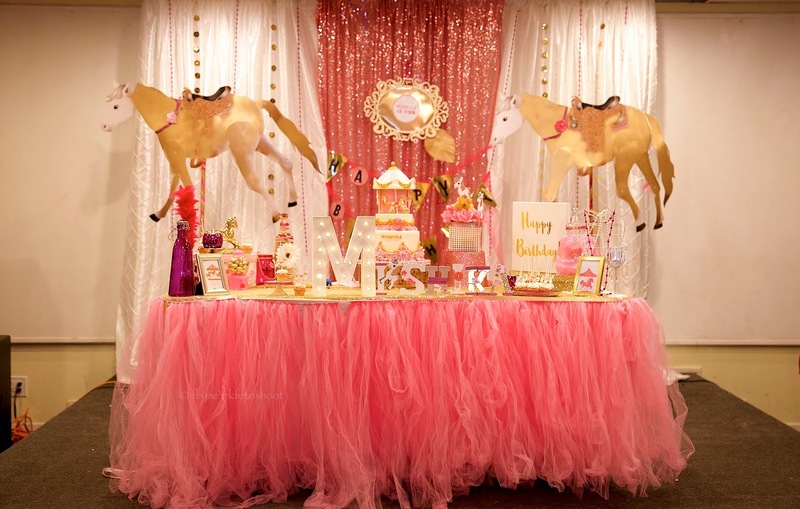 The color palette of light pink, gold and white set the tone for the decor. 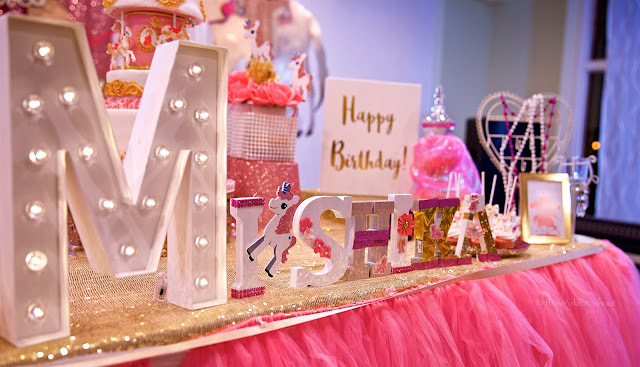 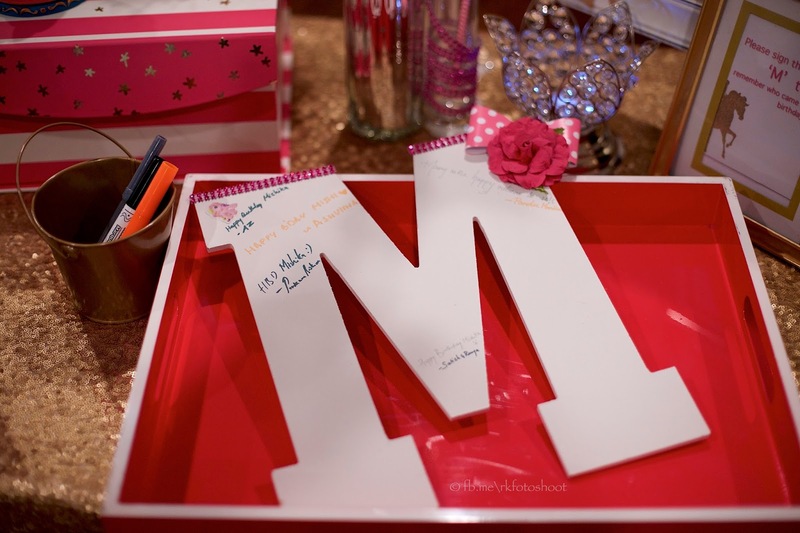 The decor included a custom-designed backdrop, guest sign M letter ,custom live rotating carousel cake and food toppers.What a great idea! 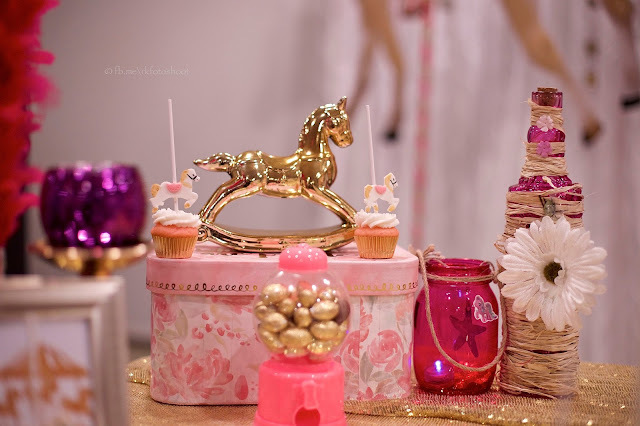 The gorgeous colorful carousel cake for the birthday girl were truly works of art! 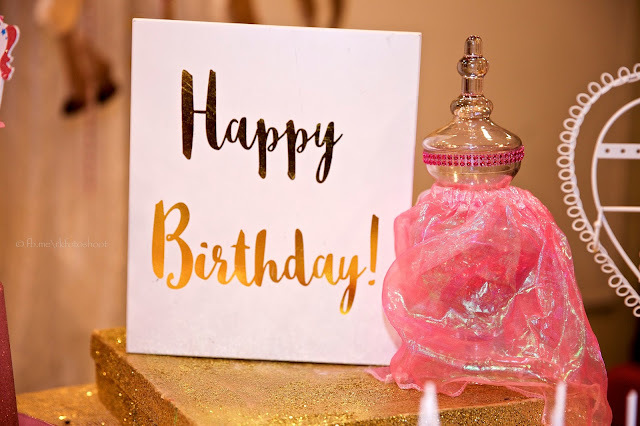 What a wonderful birthday theme for this very special birthday girl!